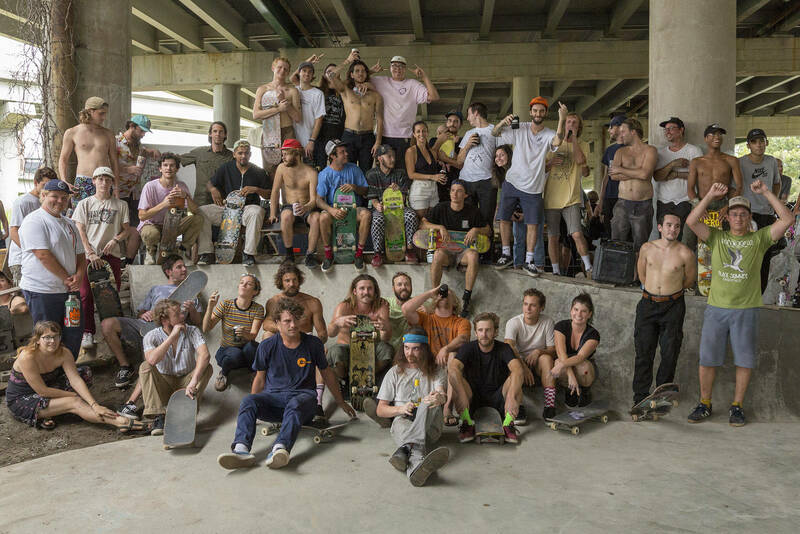 The fourth stop of the Levi’s Skateboarding Pull Up On the Spot Tour rolled into South Carolina’s Continuum skateshop. 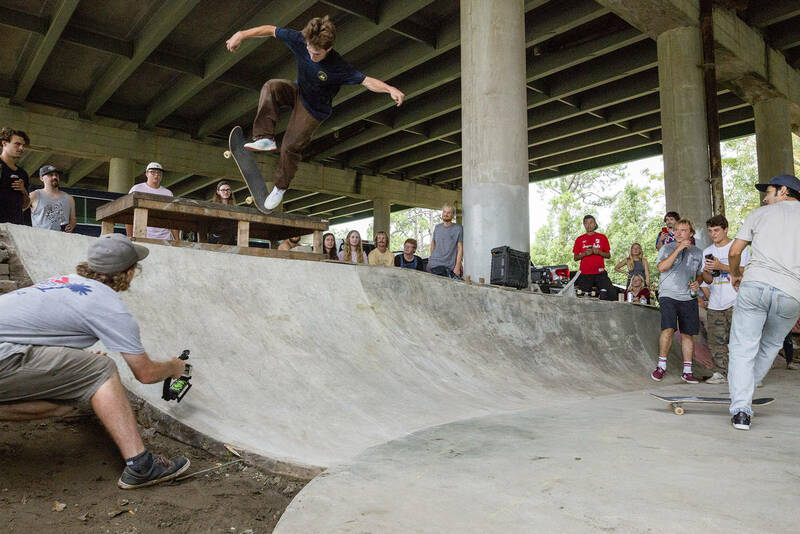 The skate jam went off, and we have the proof: the following photo gallery tells you all you need to know about this rad event. 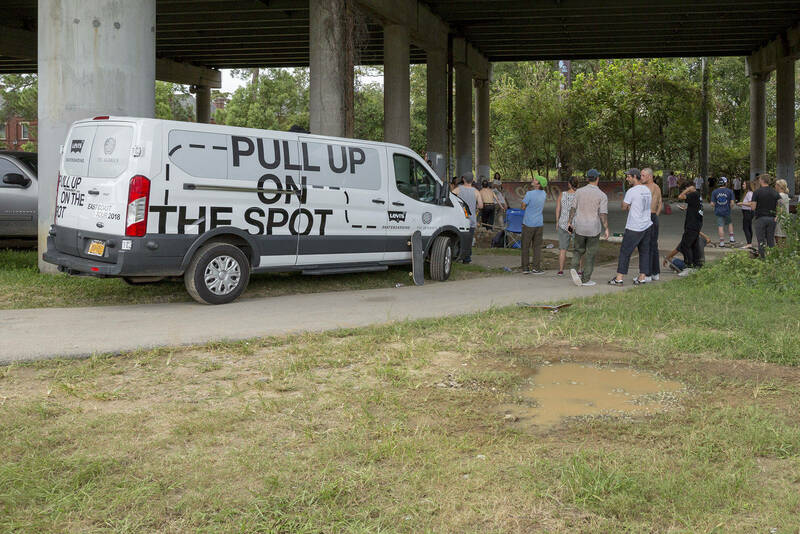 Welcome to The Bridge Spot in Charleston, South Carolina. The locals in Charleston ripped! 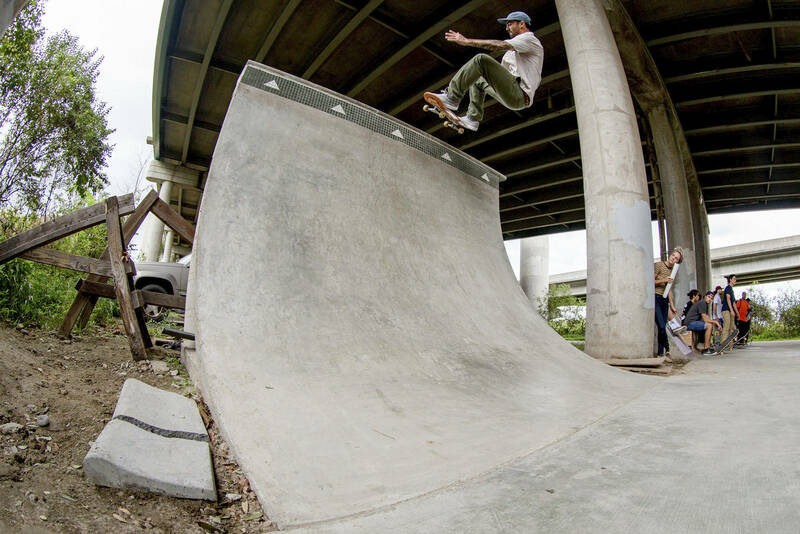 Dan Plunkett, blunt to fakie. Dan and his old roommate. 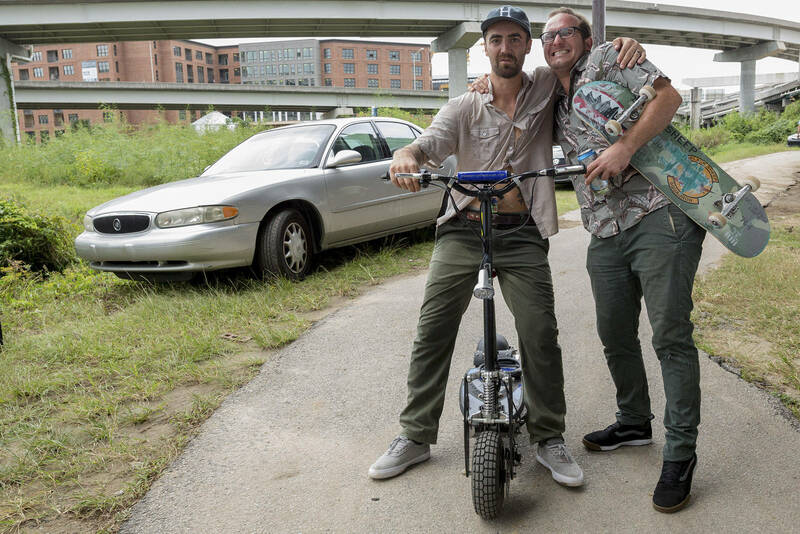 A spontaneous best trick contest went down. Marius killed it on the mic! 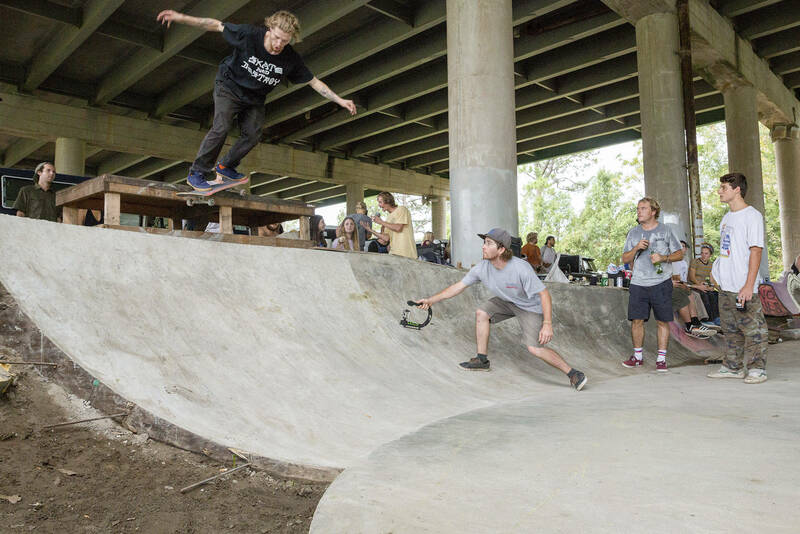 The crowd watched as some crazy tricks went down. Blunt big spin took the cake. The locals in Charleston ruled! 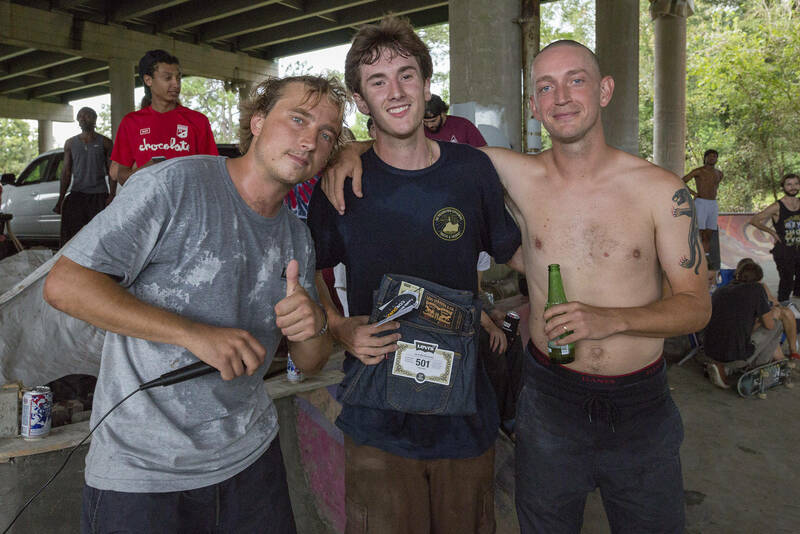 Thanks for showing us a good time and ripping all day! With Editor-In-Chief Dirk Vogel at the helm, “Illuminated Paper” has been glowing. 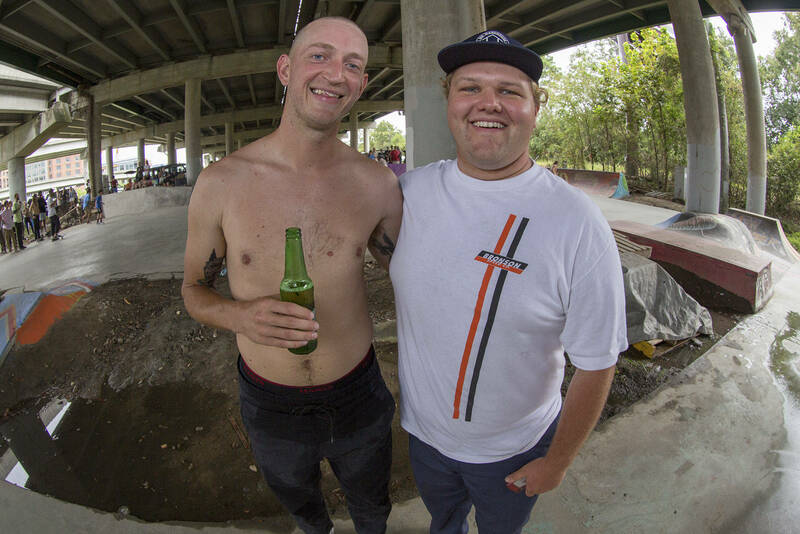 5Boro has remixed team rider Neil Herrick’s VX footage to commemorate his move from Pennsylvania to New York. Herrick’s roll-on grinds in the edit are kinda crazy. Duffel, the mysterious daredevil who made his entrance to professional skateboarding with a notorious bang, finally opens up in this fascinating and revealing interview. Felipe Gustavo goes toe-to-toe with Nate Greenwood in BATB 11’s 12th battle.